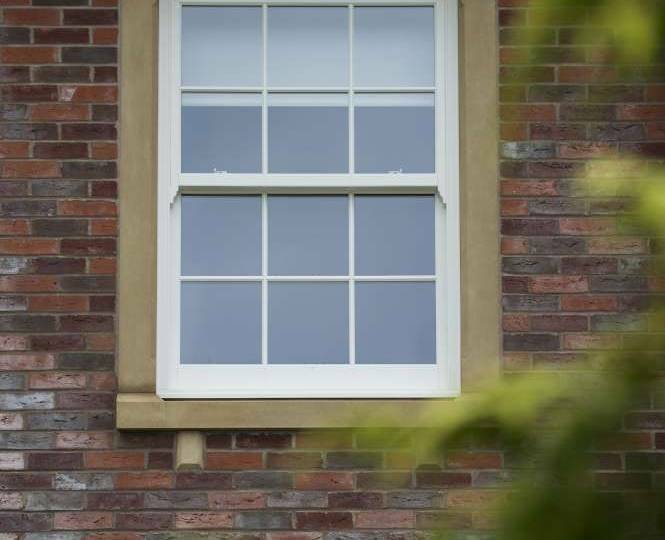 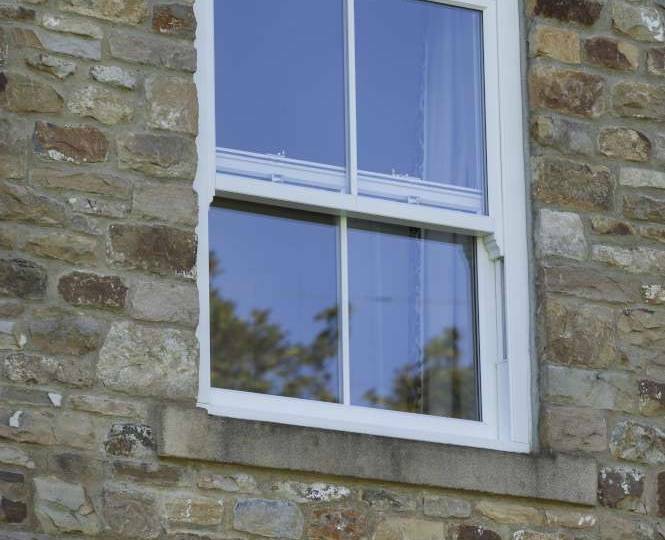 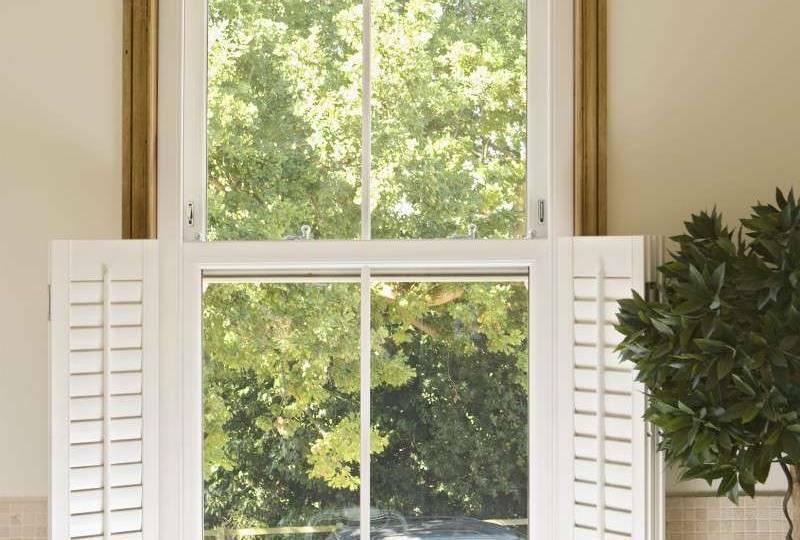 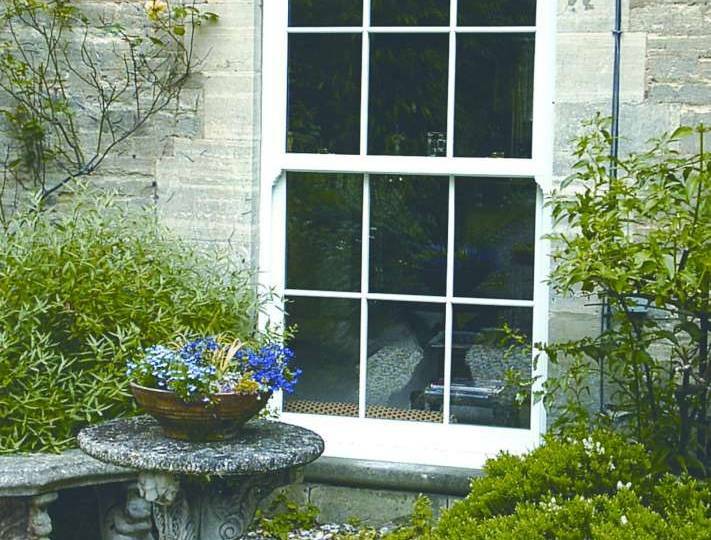 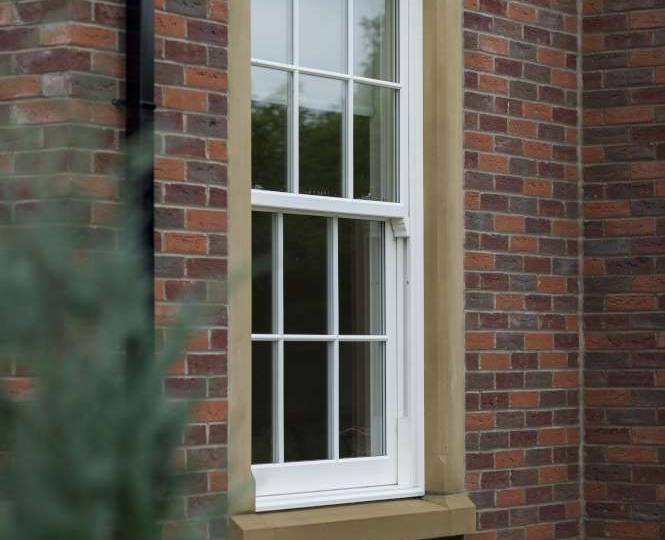 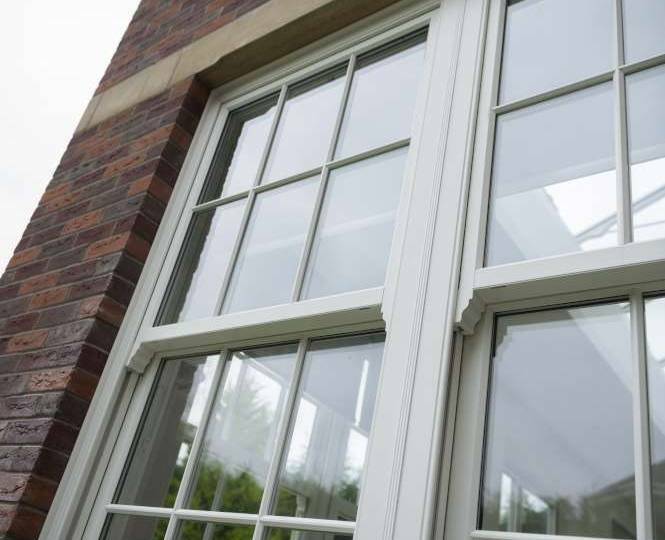 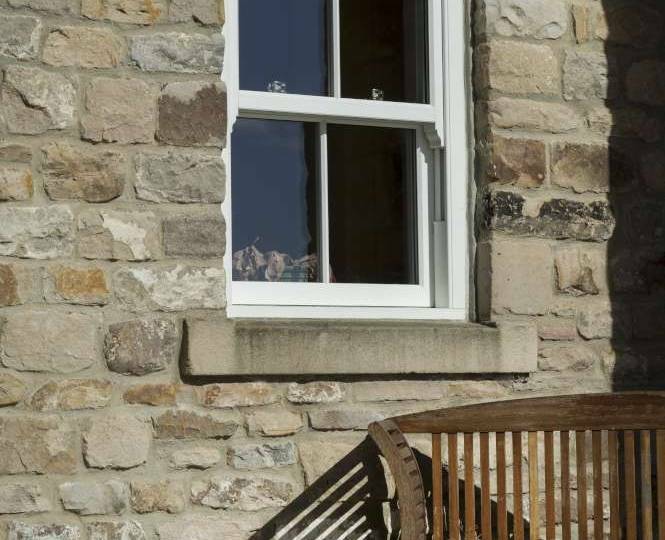 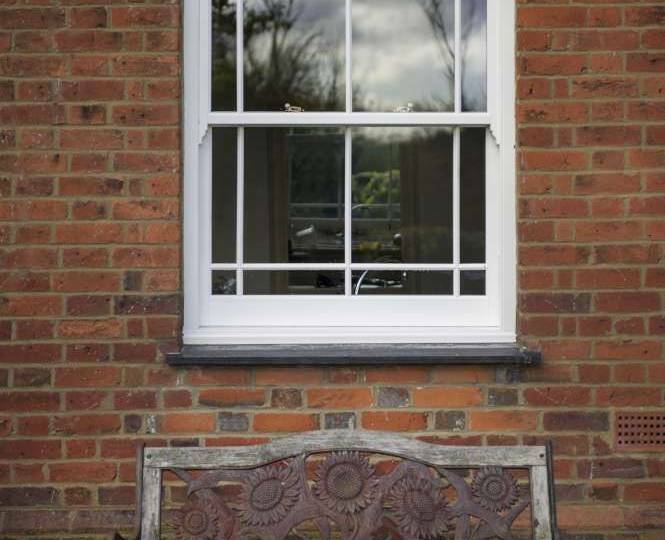 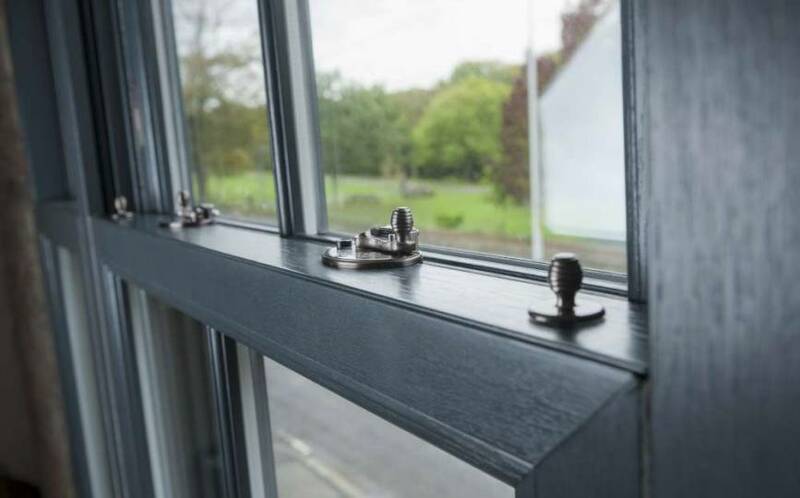 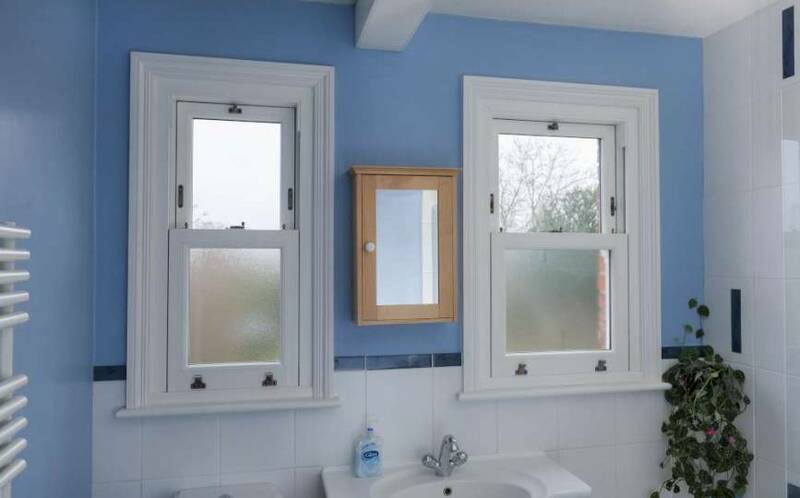 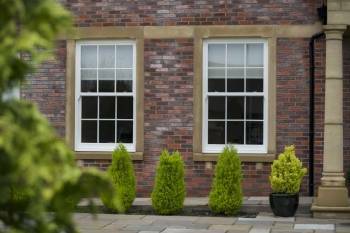 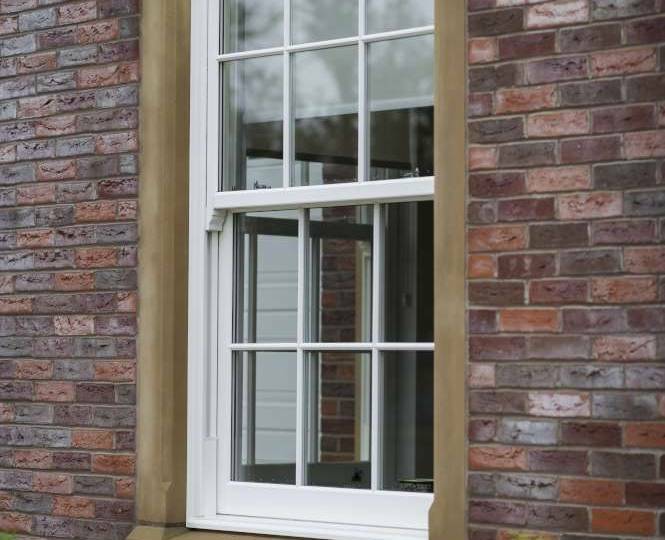 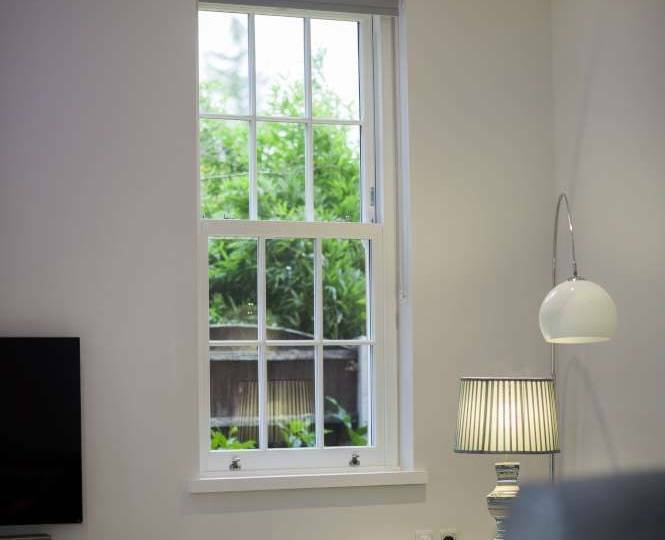 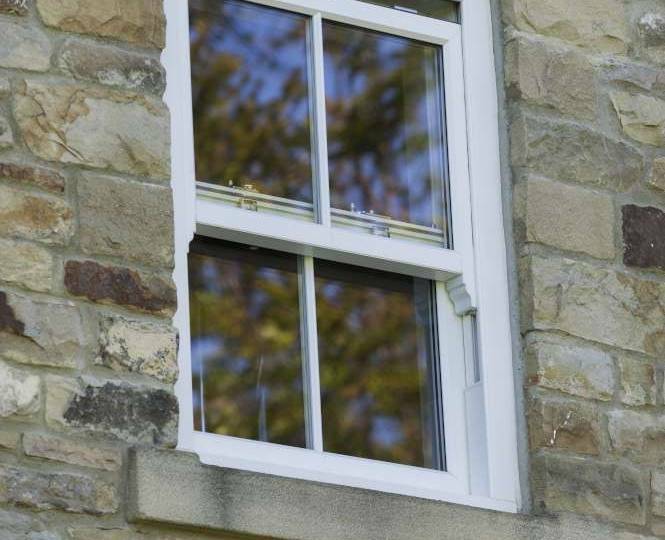 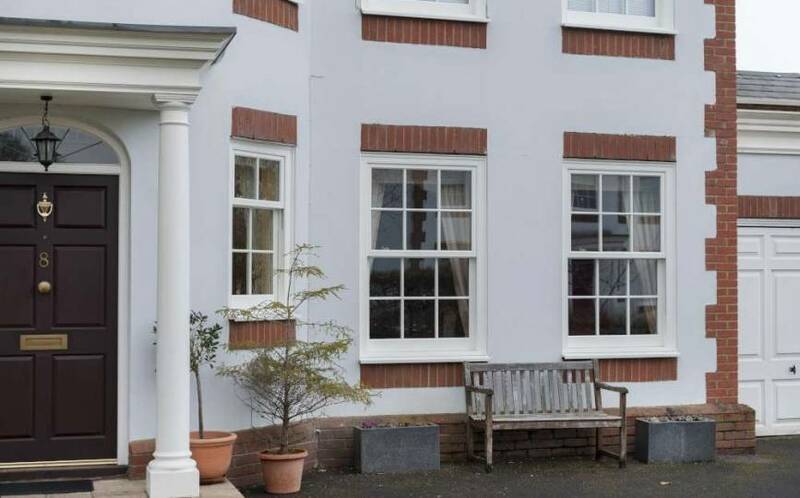 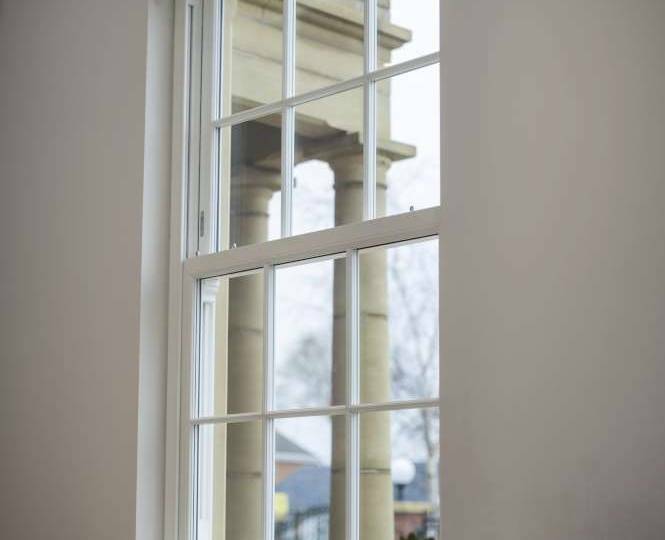 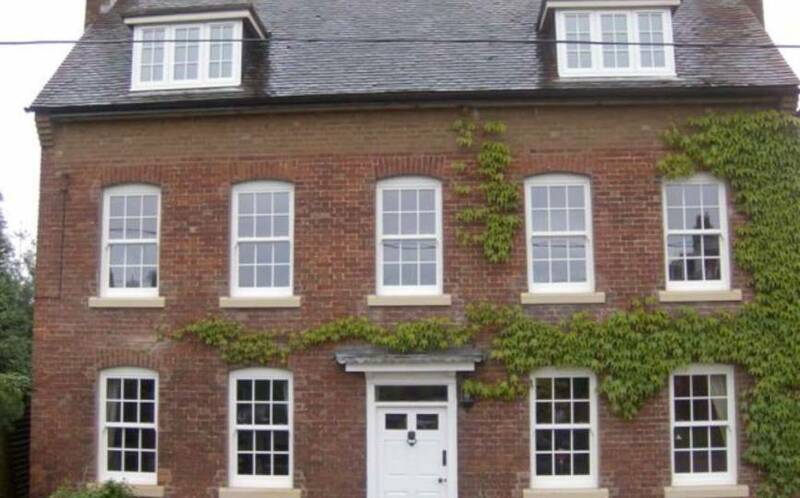 Bygone Windows are renowned in the industry for their quality of craftsmanship for specialist sash windows – they produce both timber alternative and genuine real wood timber windows. 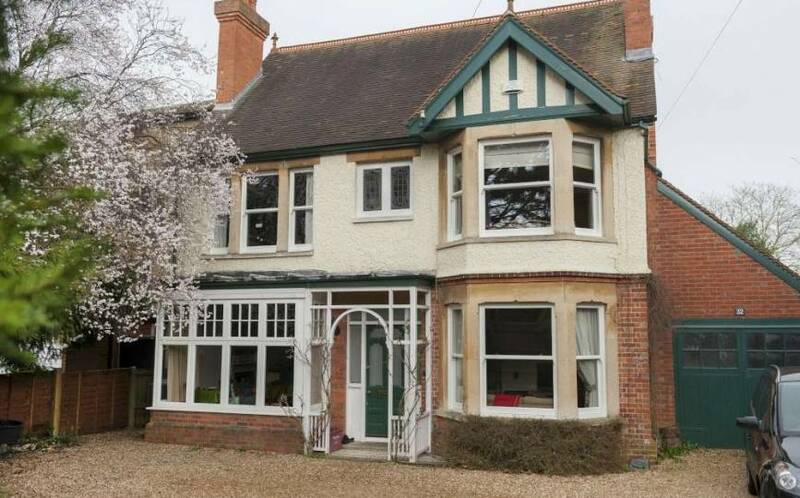 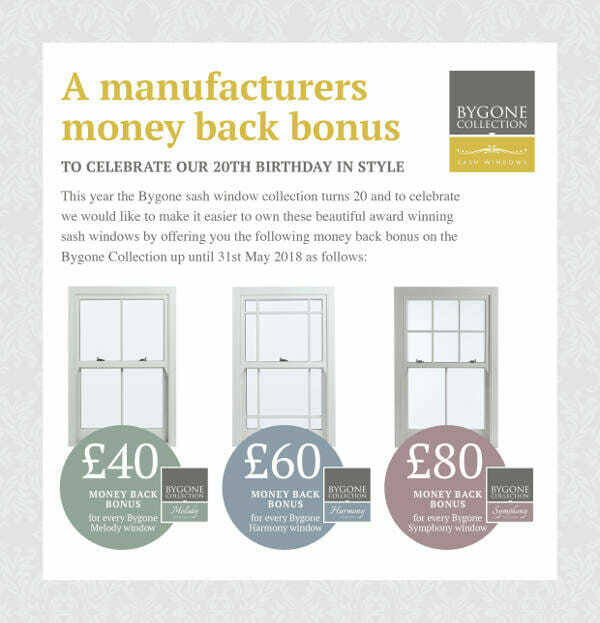 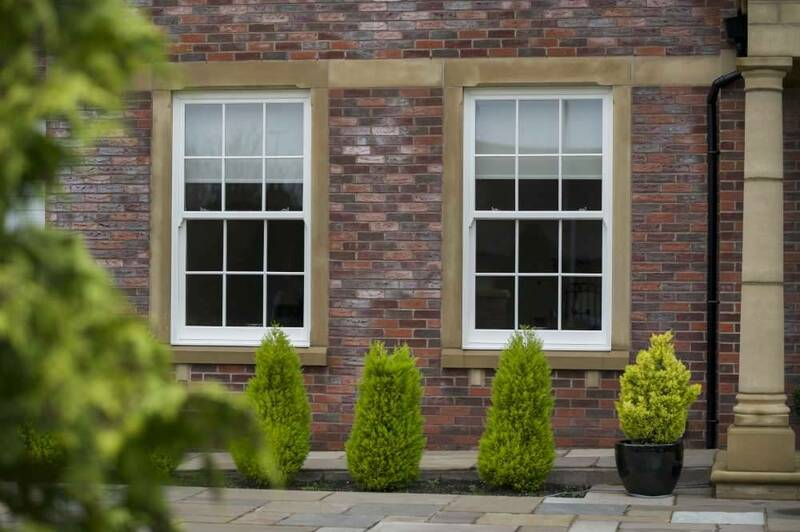 Bygone Windows offer five core collections – spanning focuses on traditional wood, super slim style, putty-line sash style and slide and tilt windows. 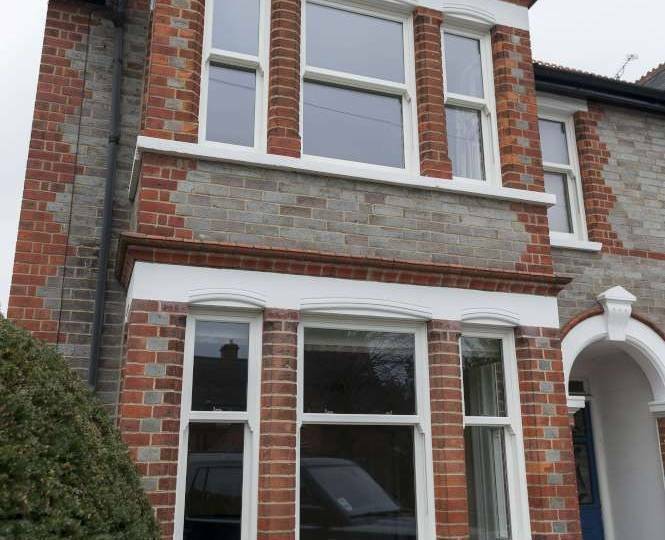 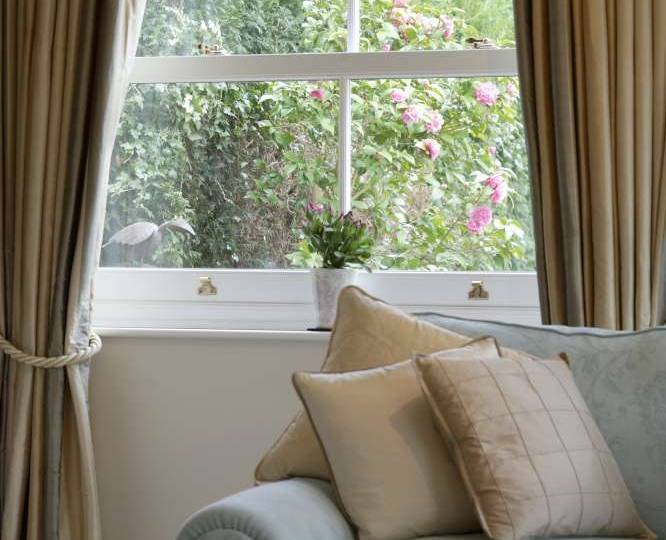 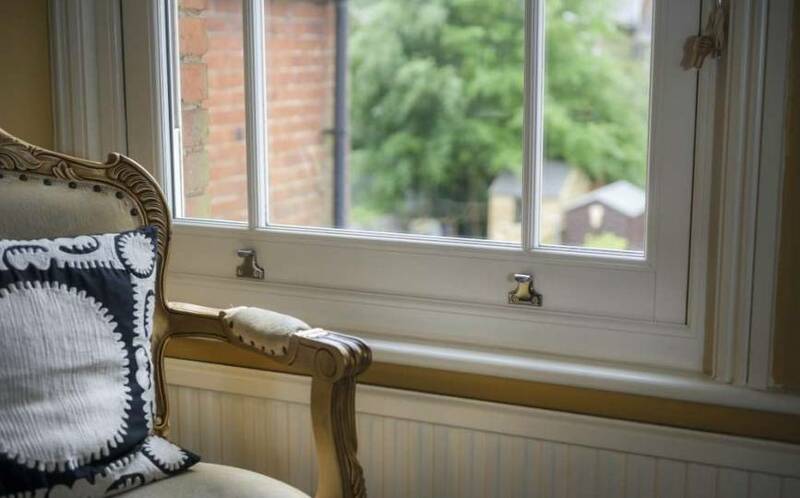 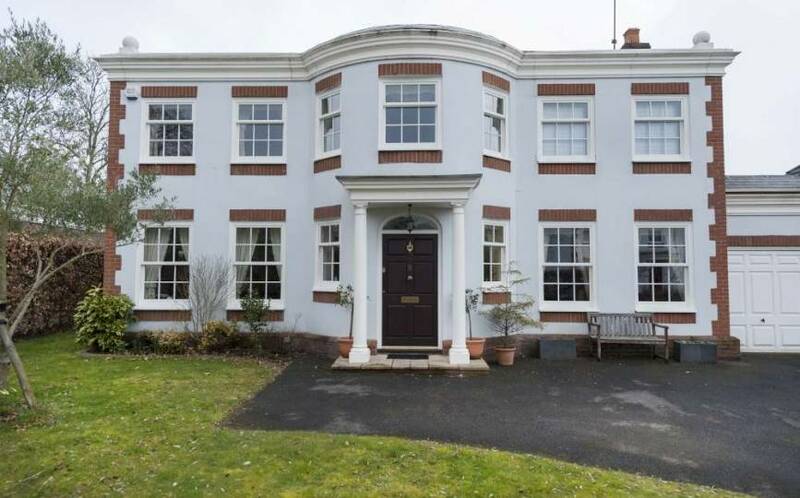 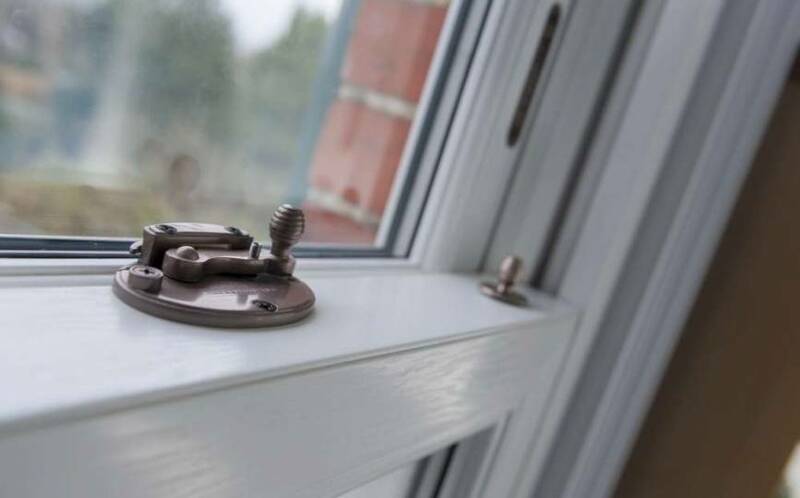 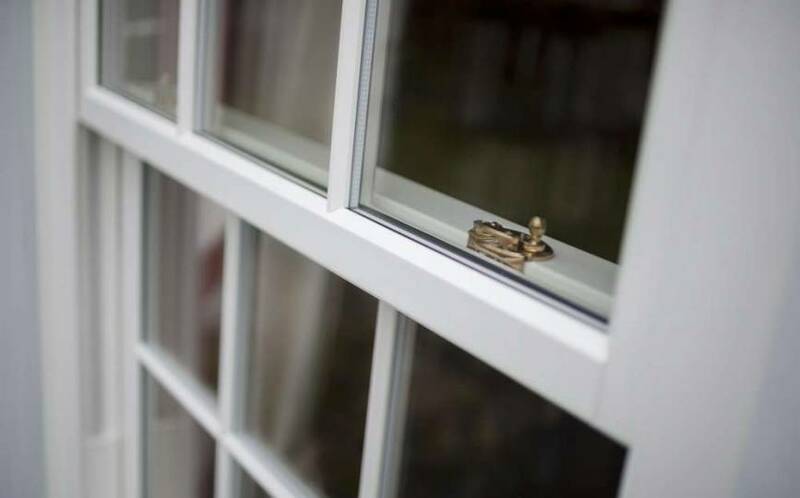 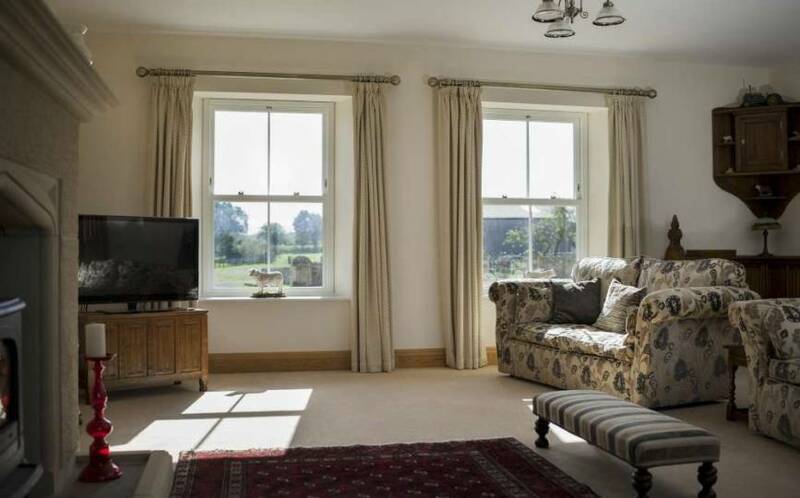 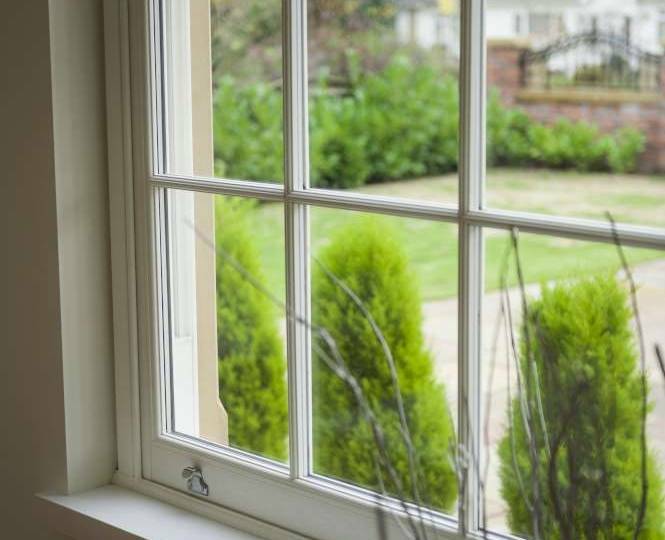 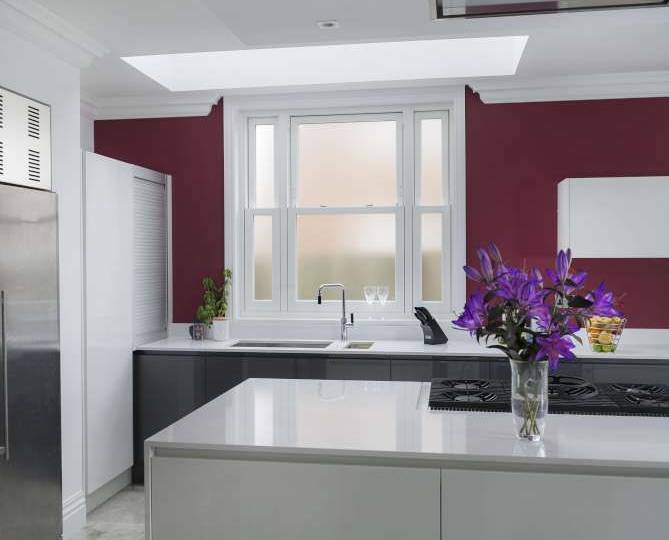 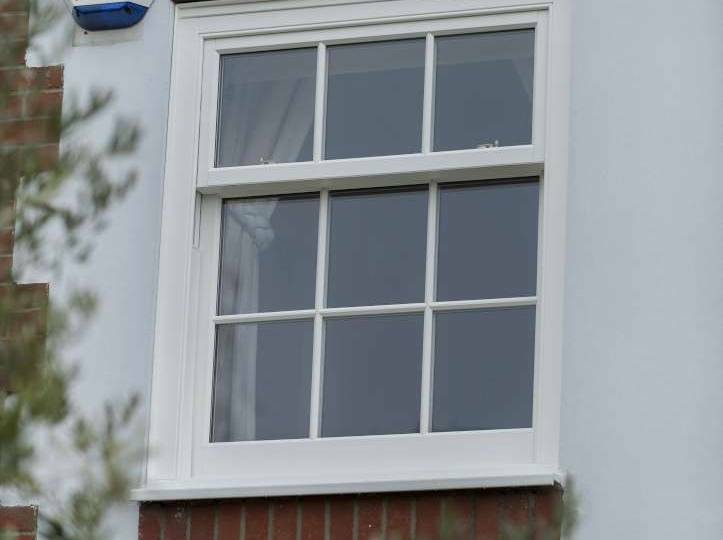 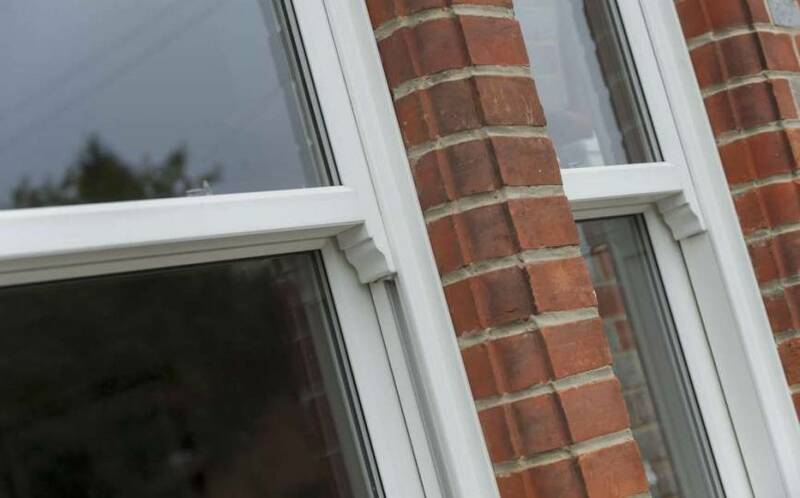 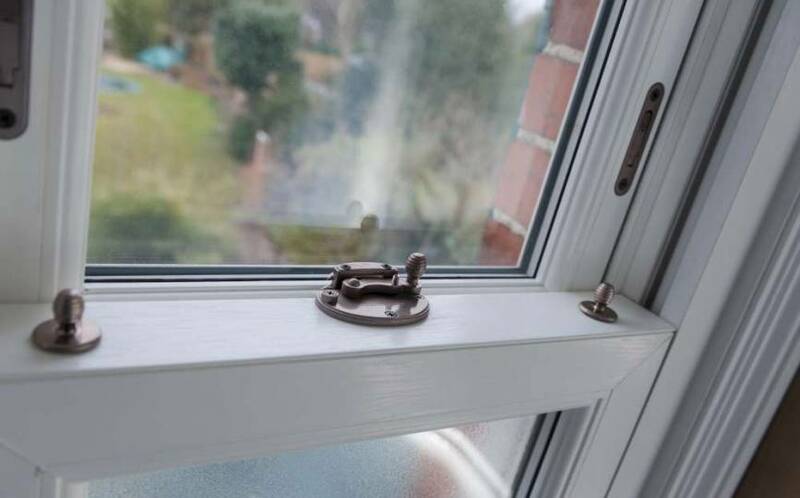 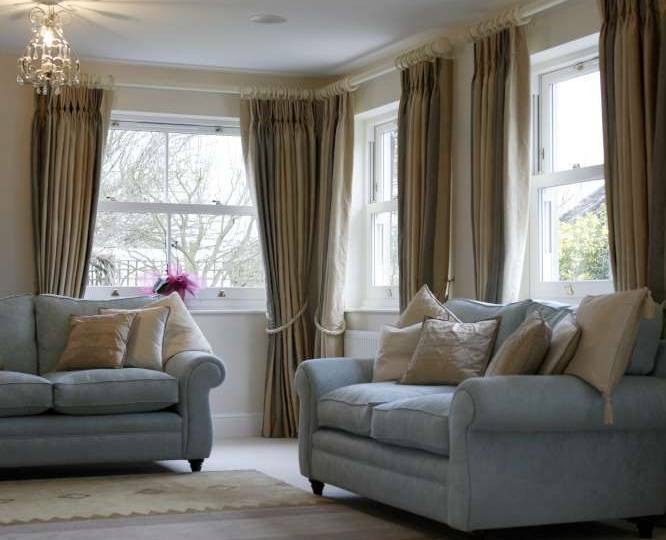 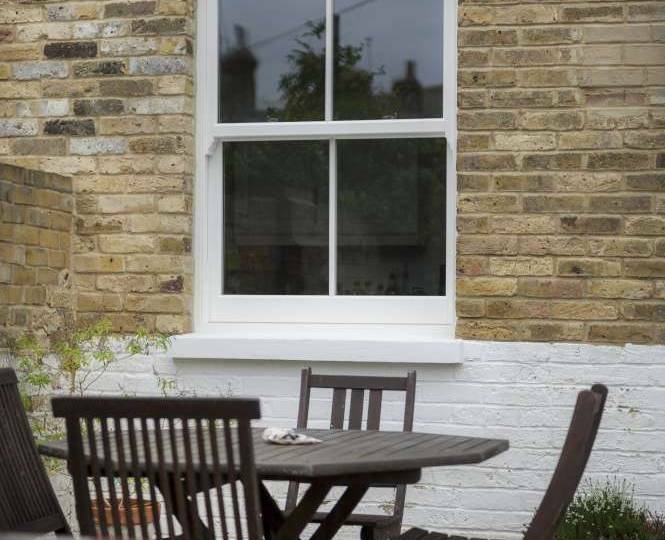 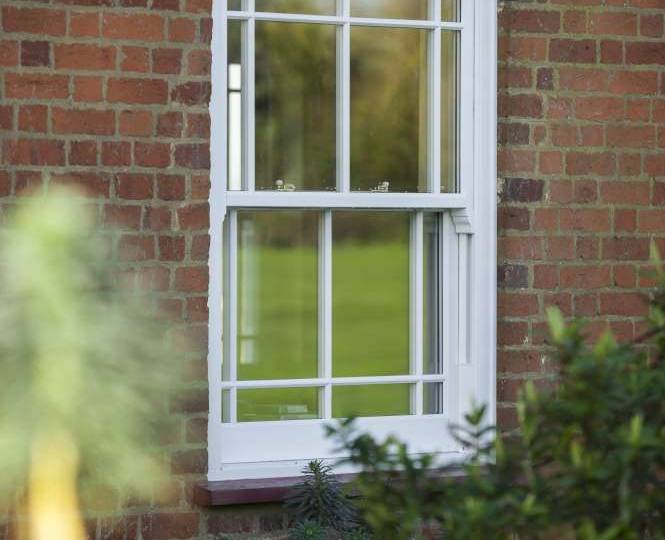 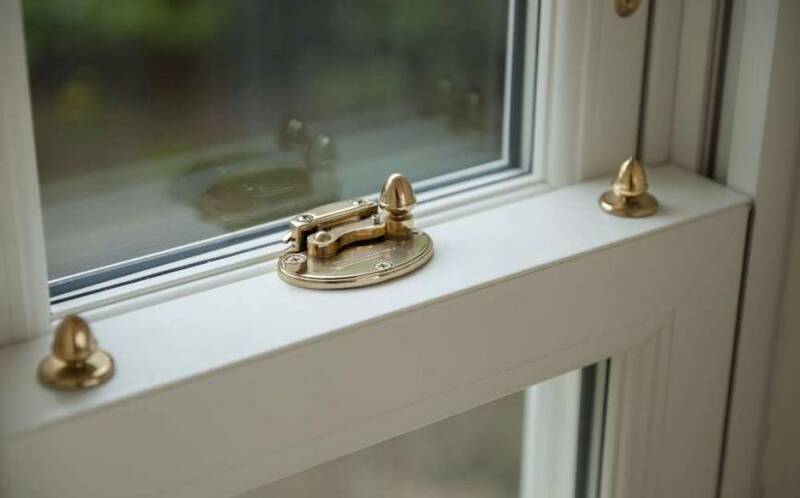 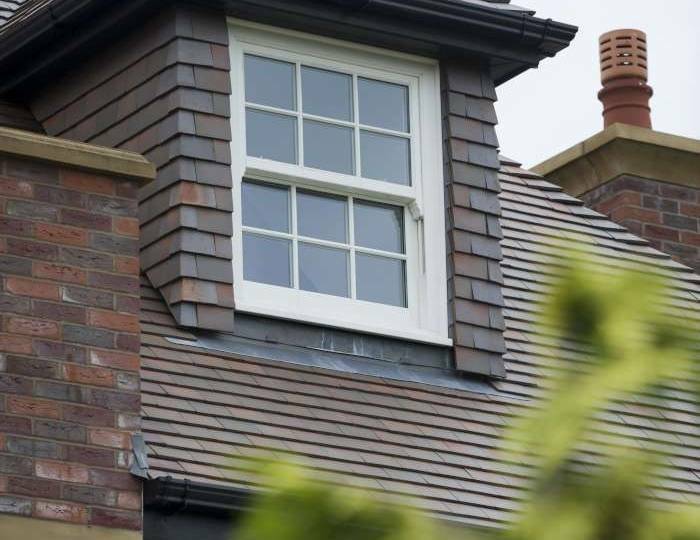 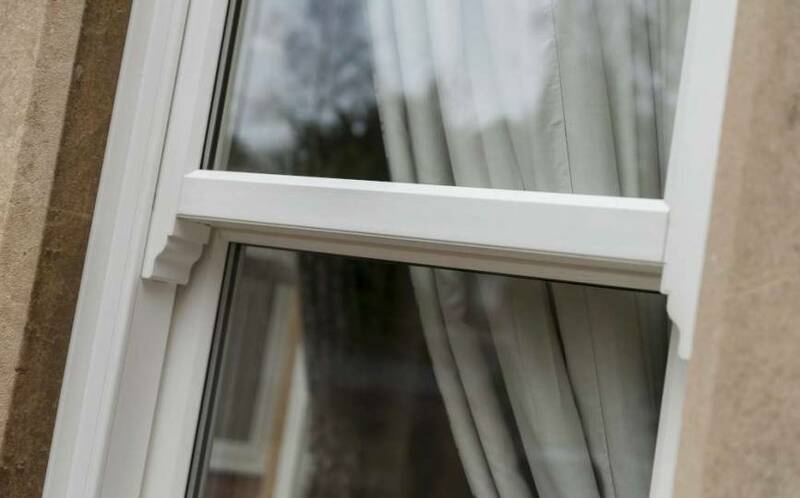 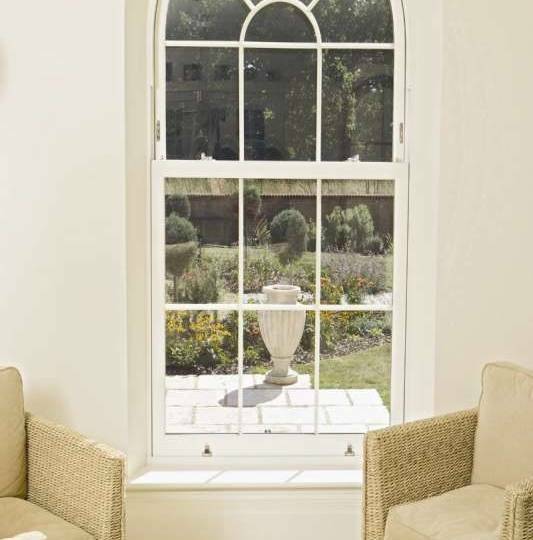 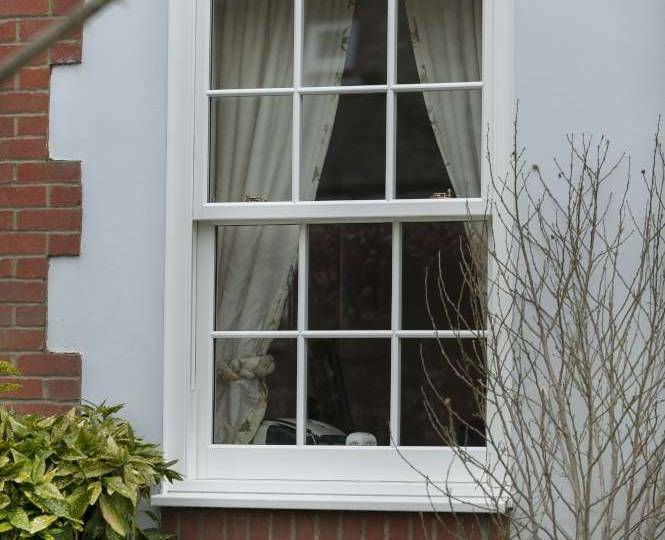 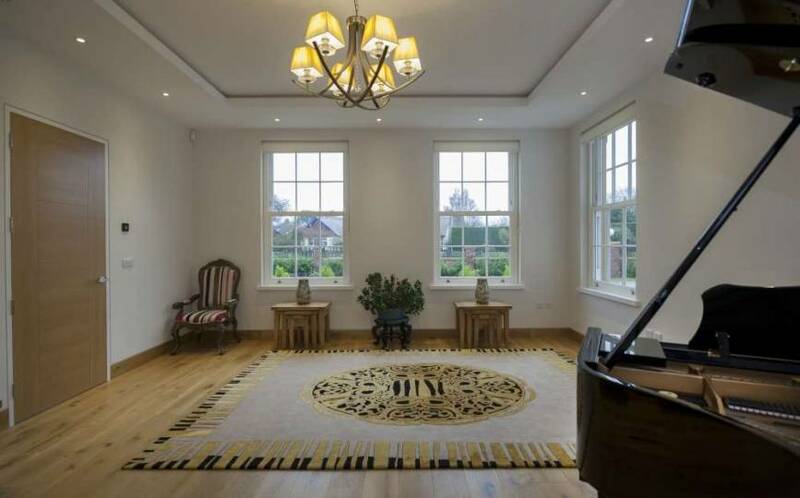 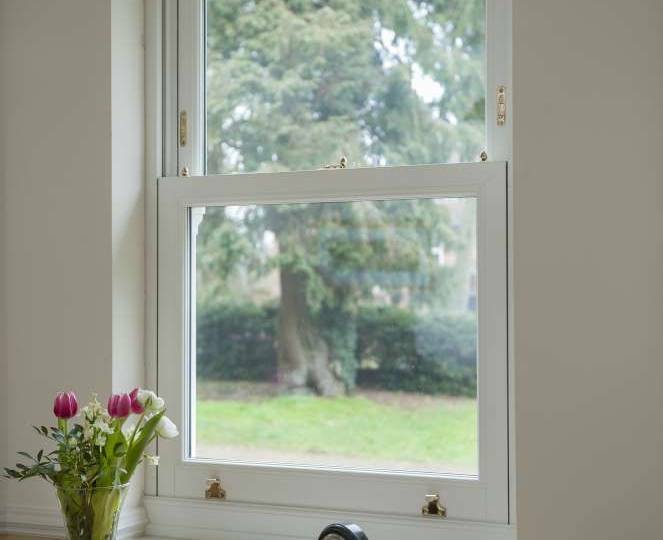 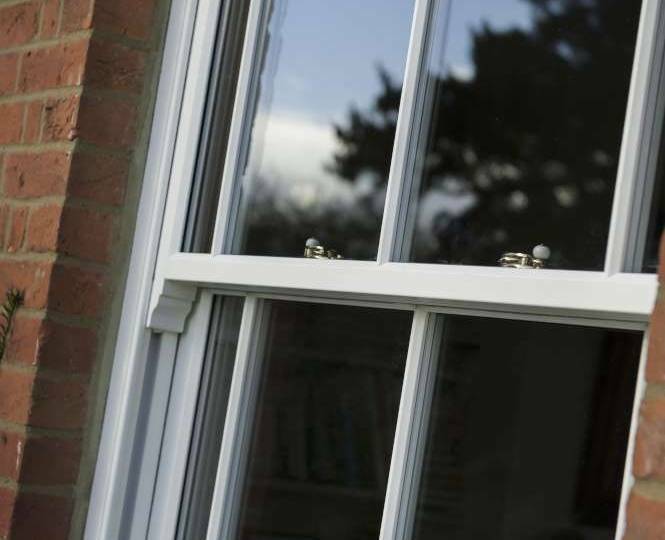 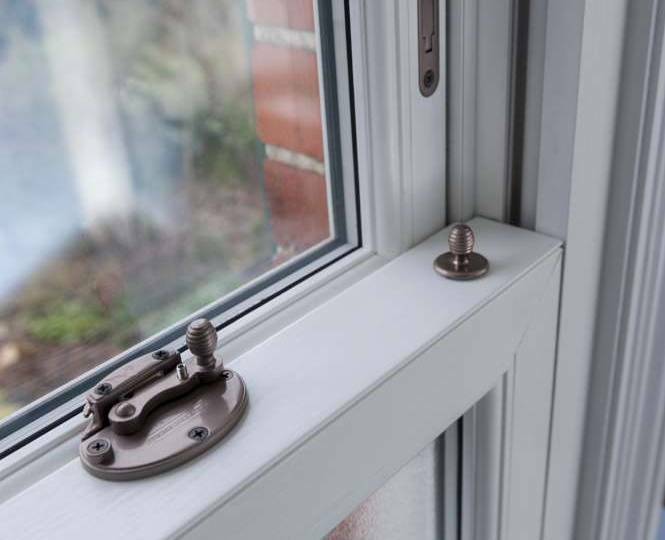 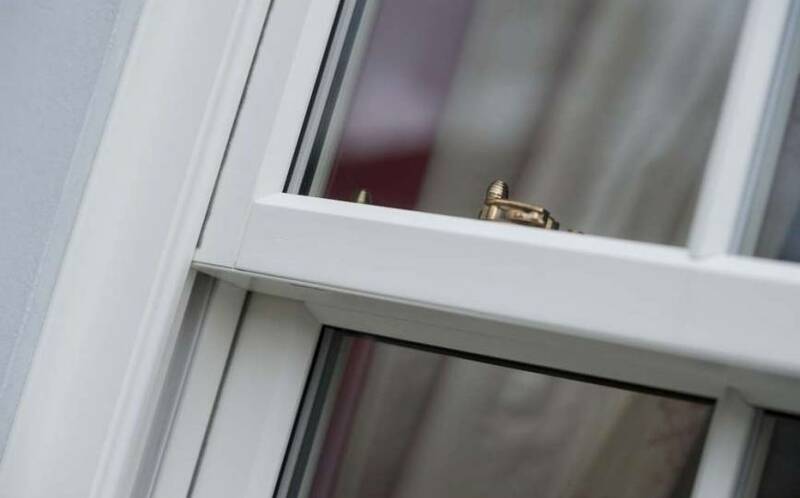 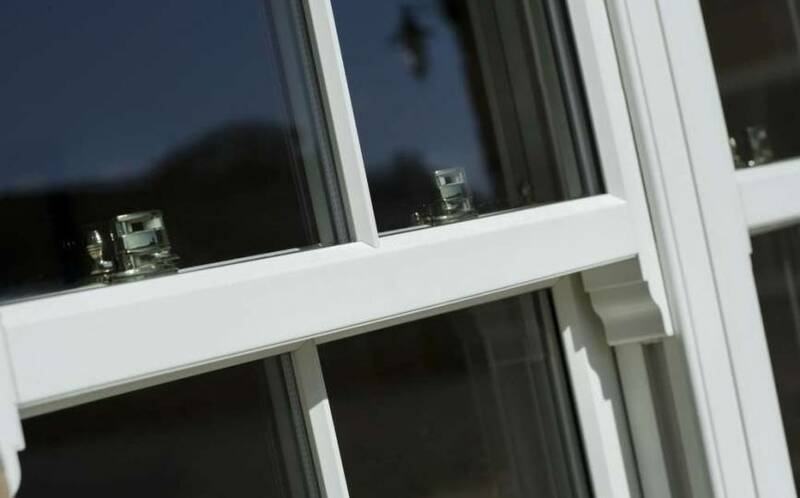 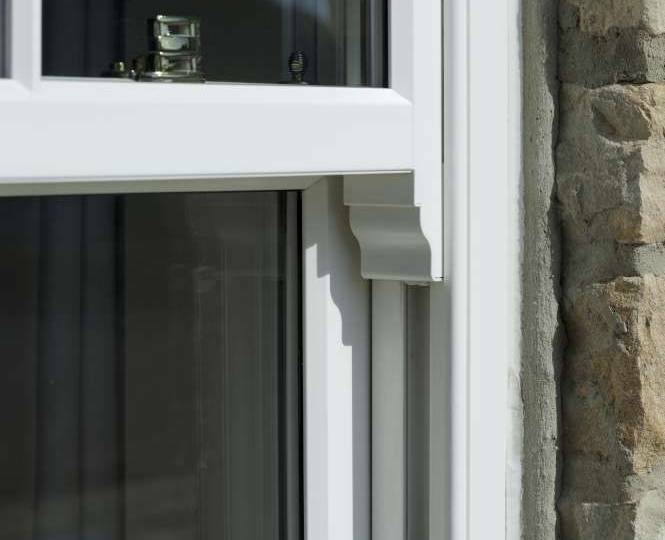 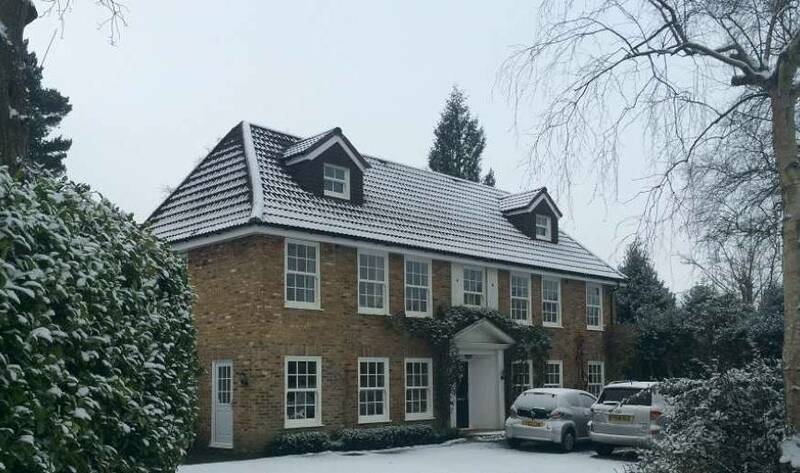 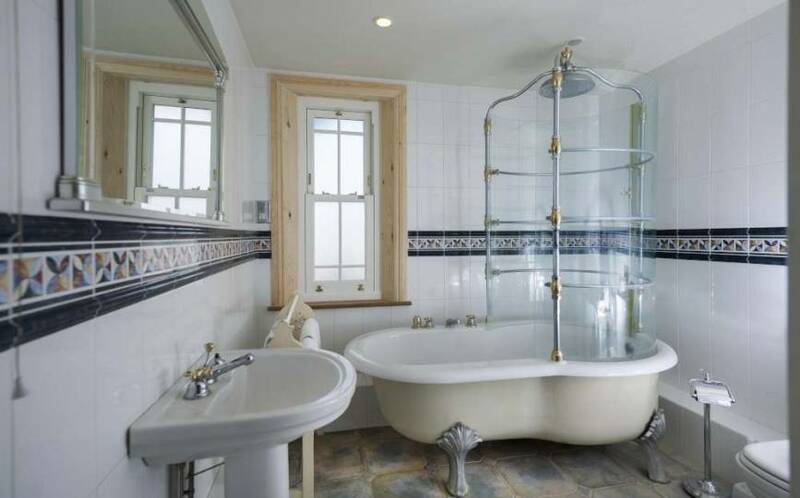 Bygone choose their partners carefully – and as authorised installers of their Sash Windows in Kent, you benefit from the leading Bygone 12-year guarantee on all of their products. 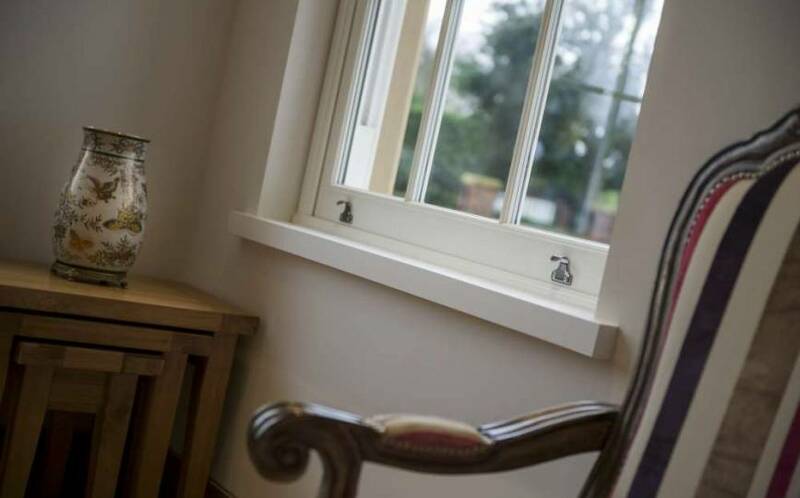 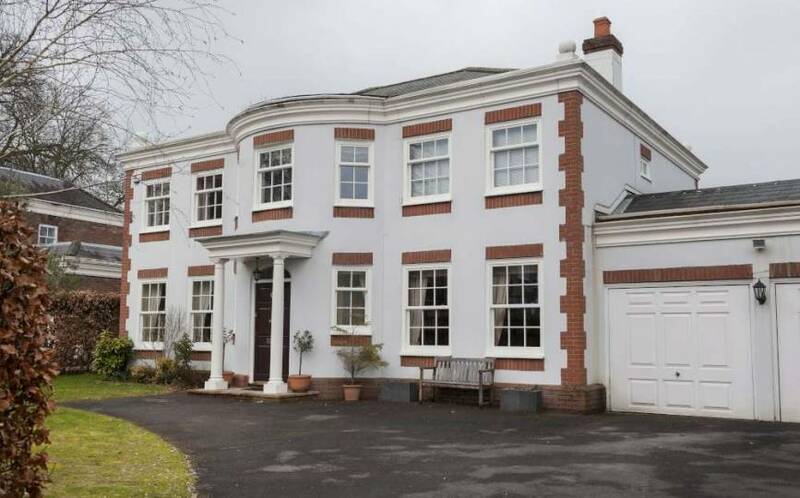 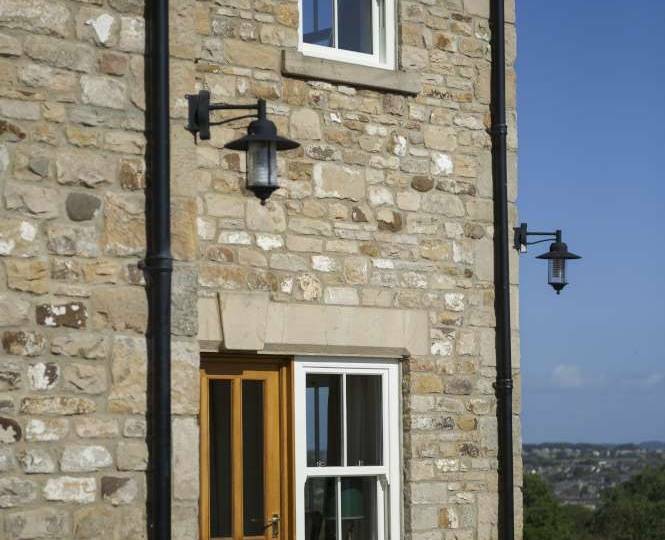 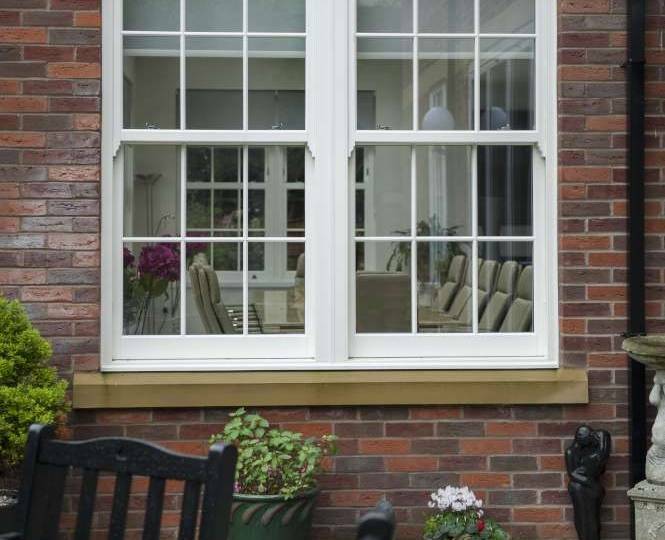 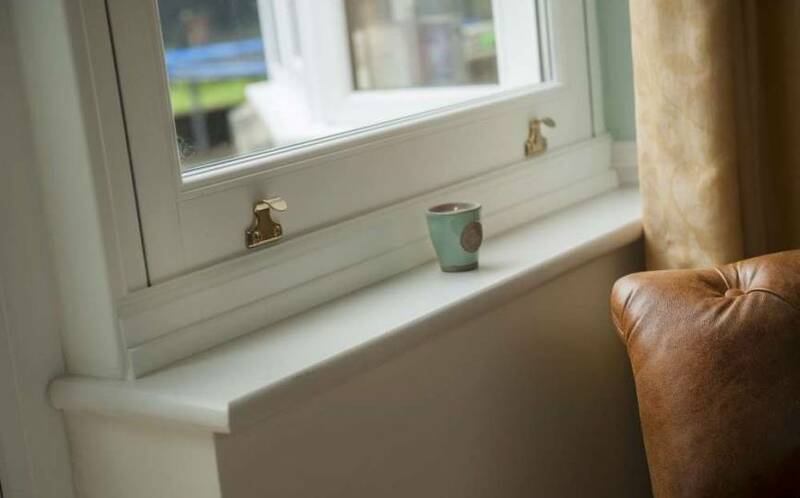 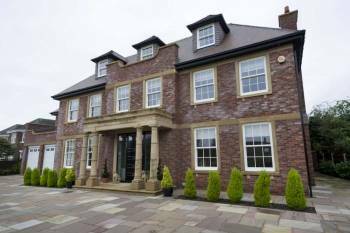 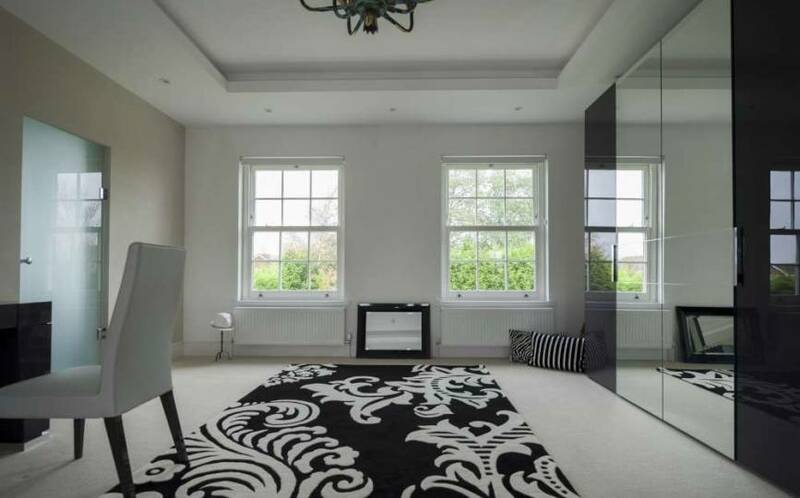 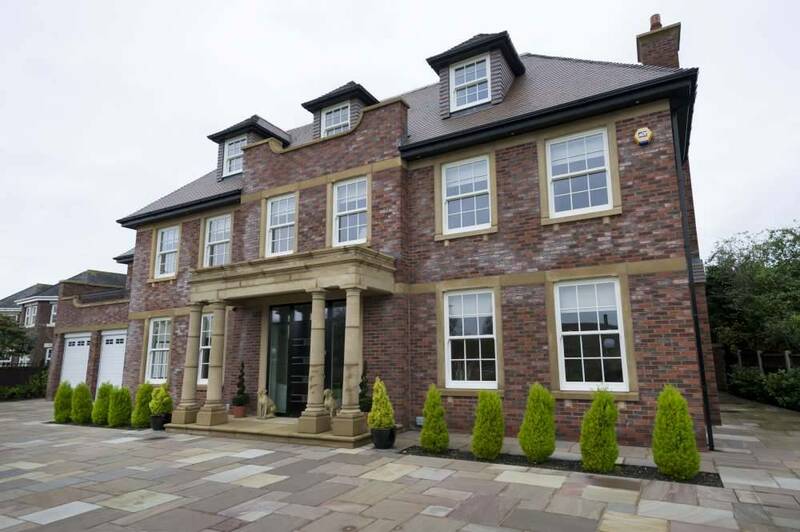 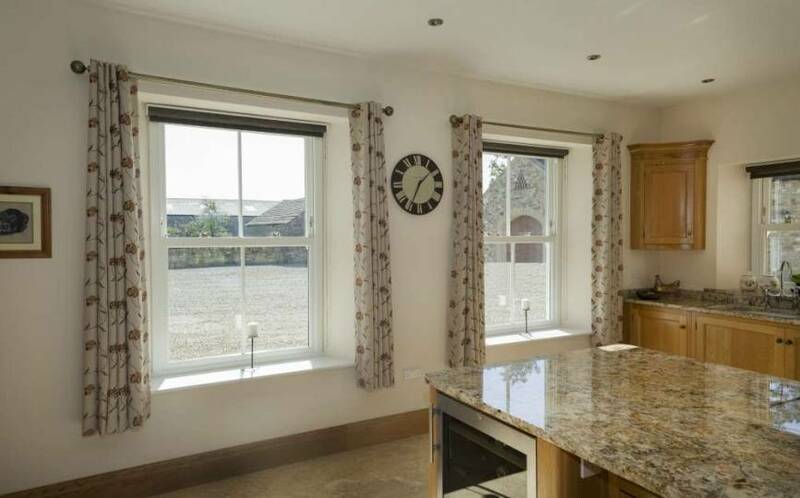 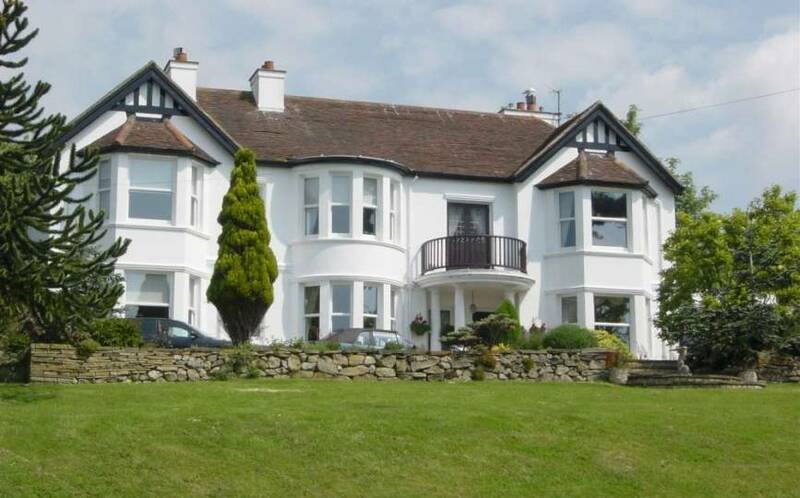 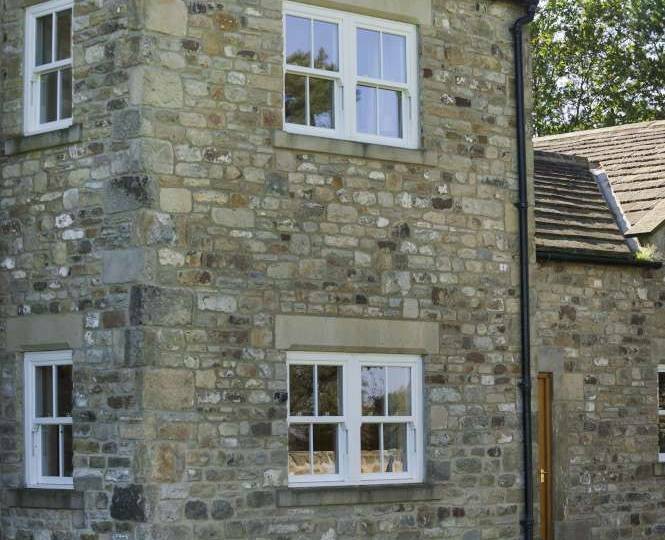 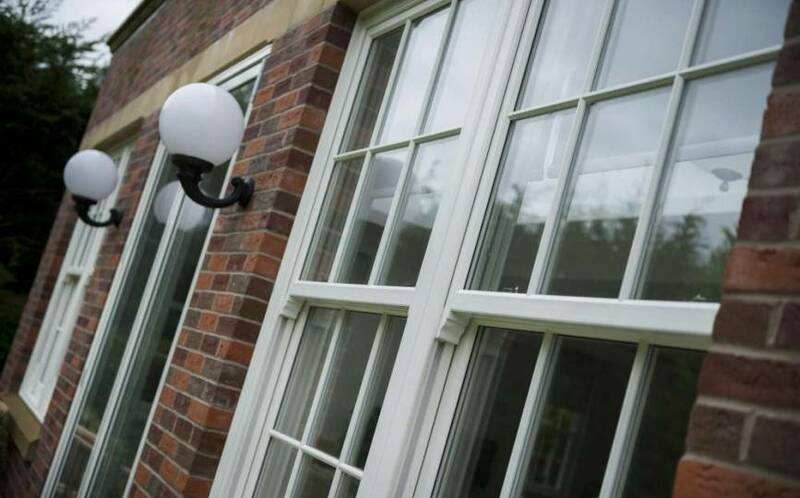 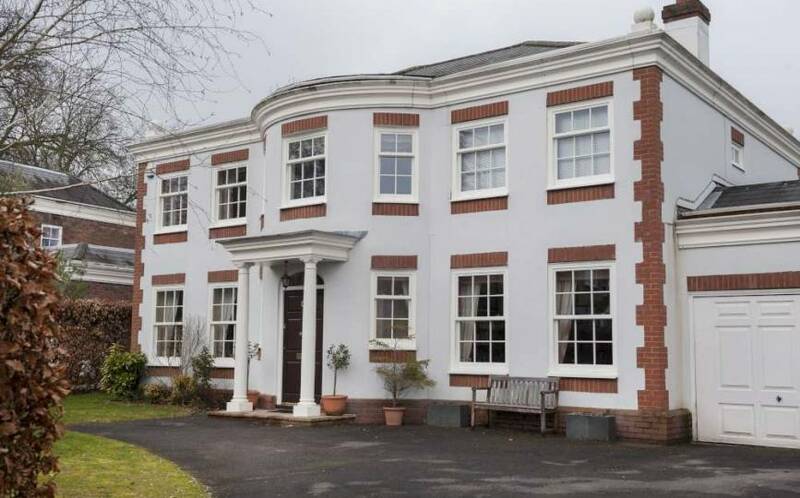 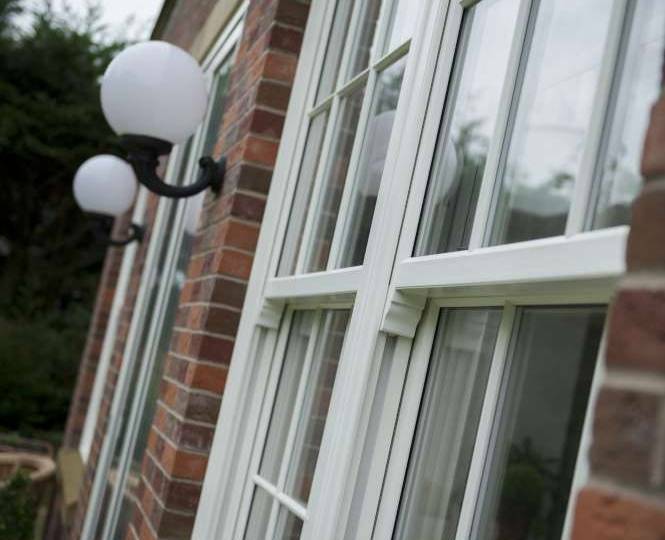 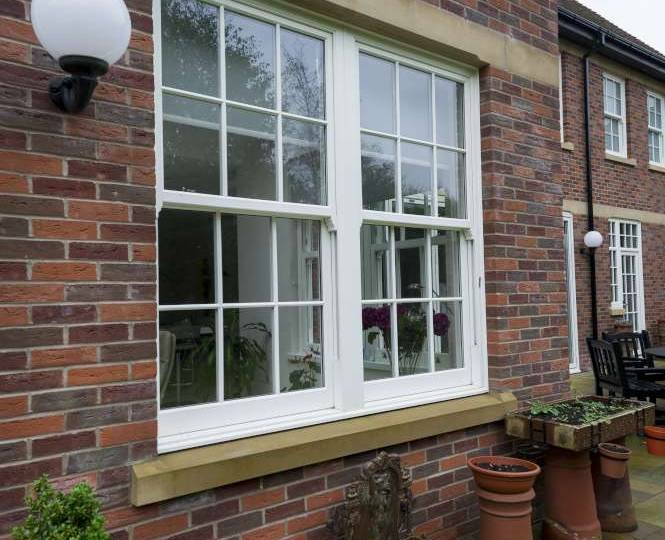 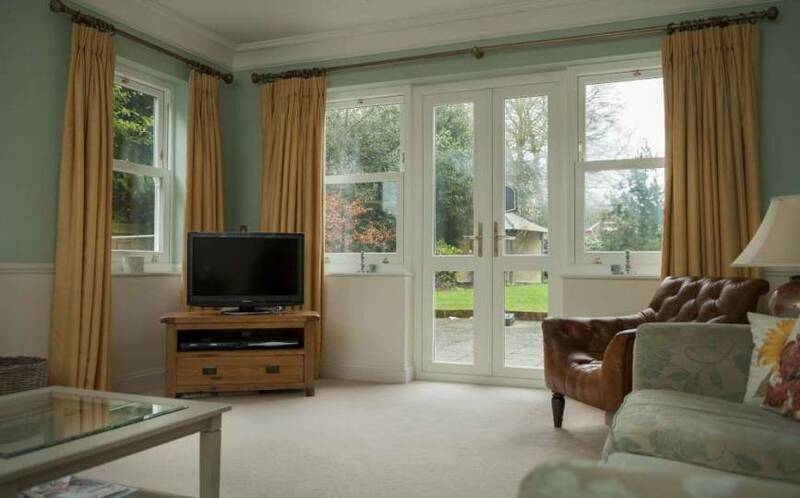 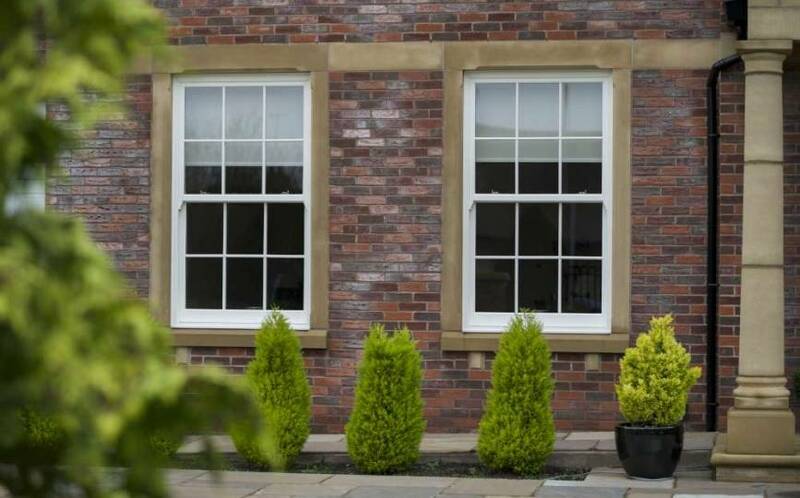 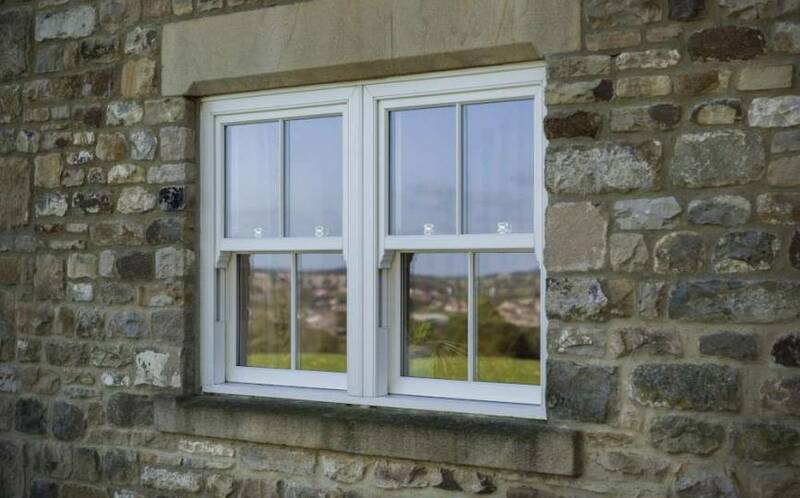 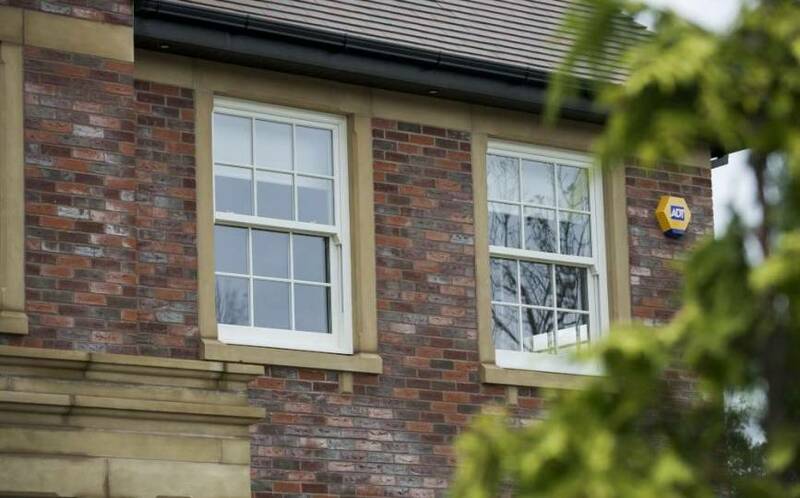 Bygone Windows marry modern features with traditional design, and are brought to market by Master Frame Windows – the UK’s leading manufacturer of authentic uPVC sash windows and a name that has been well regarded for more than three decades. 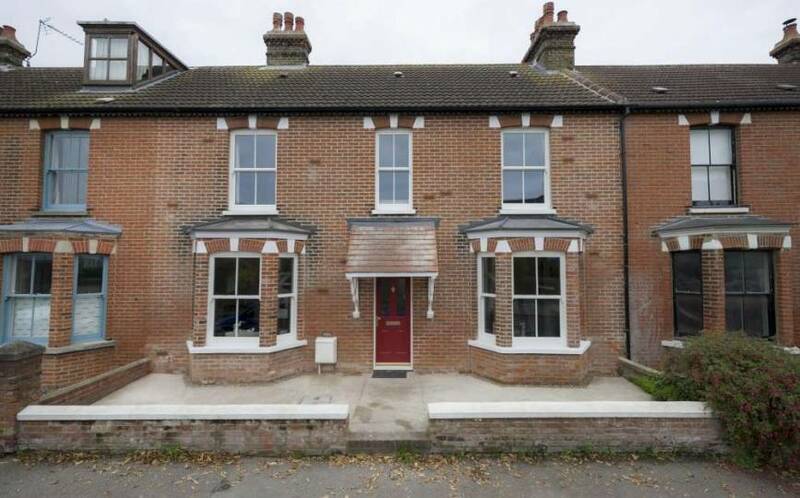 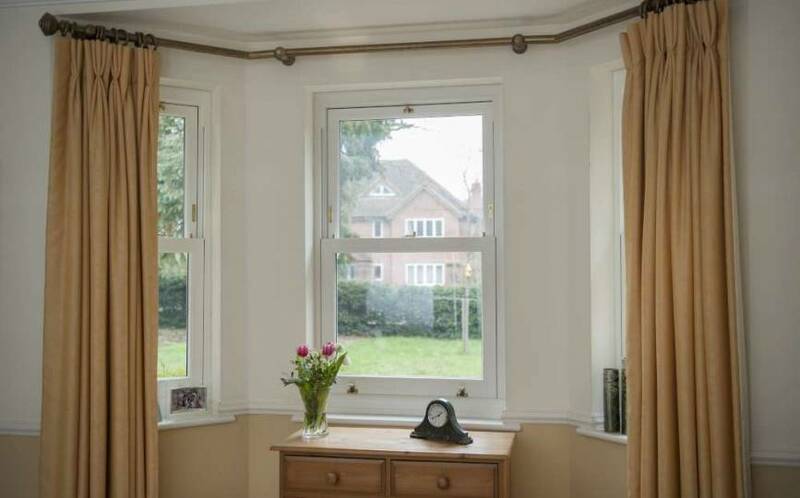 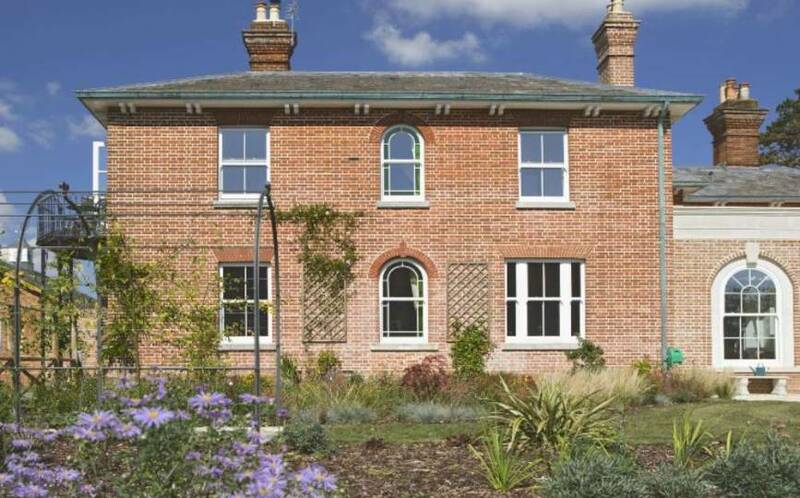 For Sash Windows in Kent, there’s simply no more beautiful an option, then Bygone Windows. 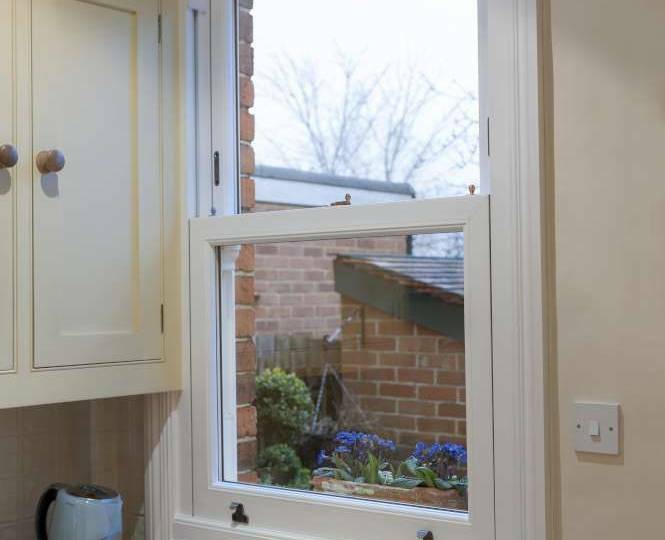 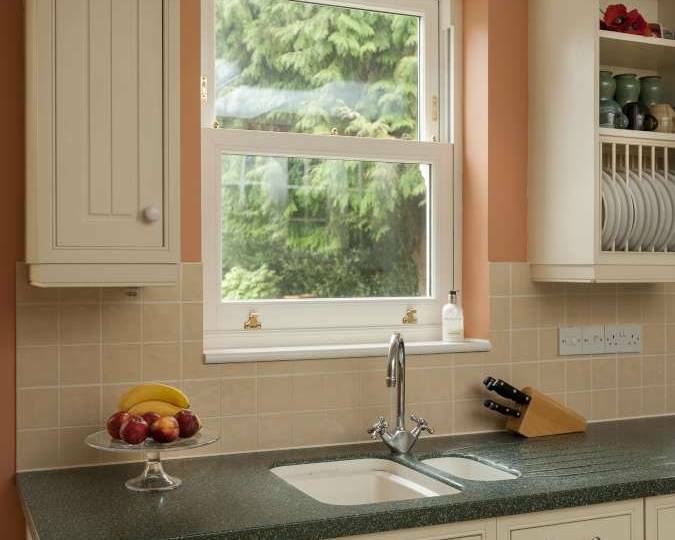 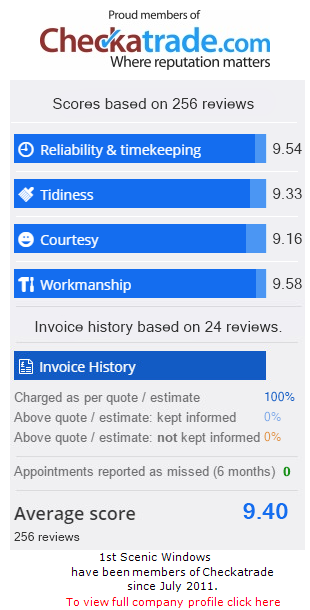 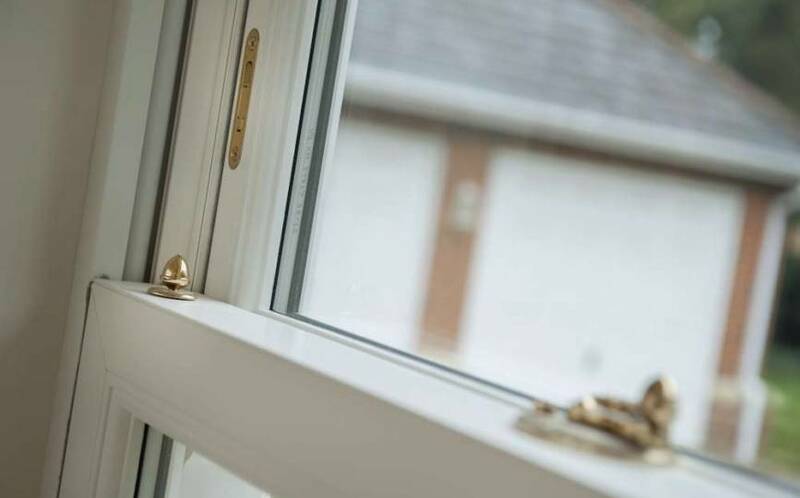 Just as we approach every home improvement project, those who choose Bygone Windows benefit from a service that is completely tailored around them. 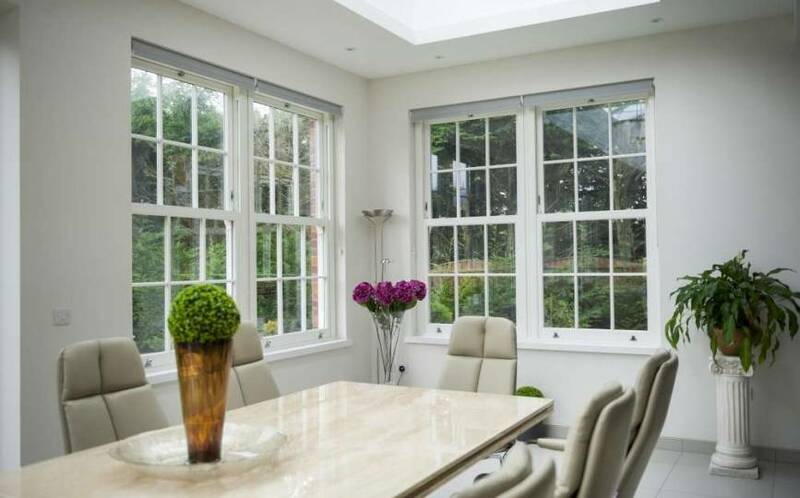 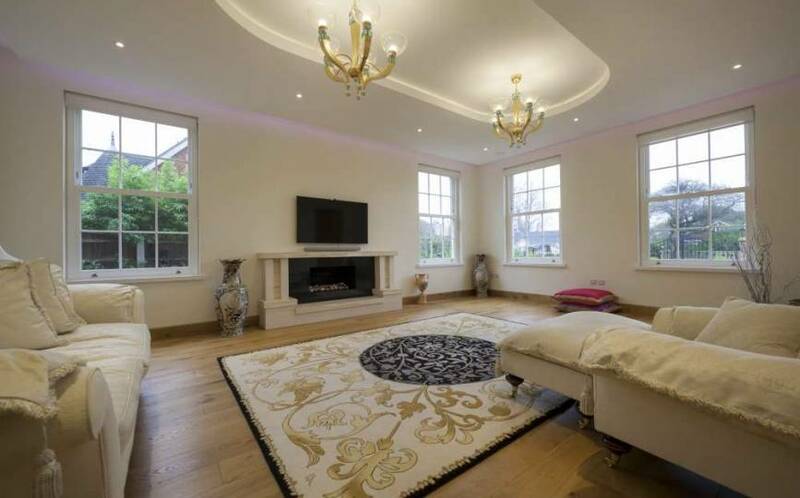 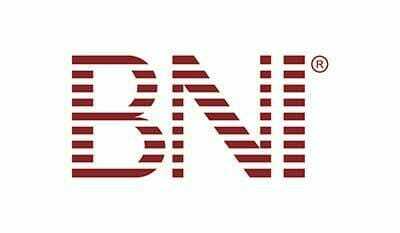 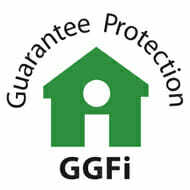 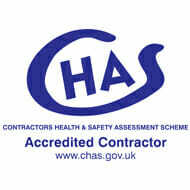 Our consultant will listen to your requirements and will learn from all that you’re trying to achieve in your home. 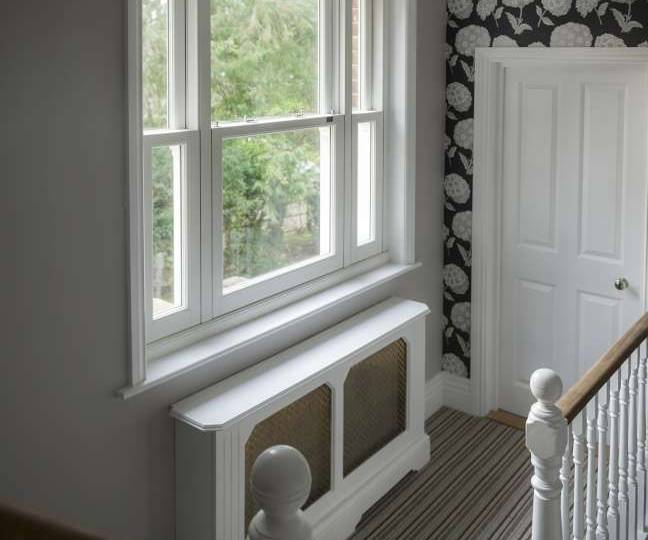 We can provide full size samples in the comfort of your own home (allowing you to appreciate how any potential solution would look in-place) or you can visit our showroom to view the possibilities on-site. 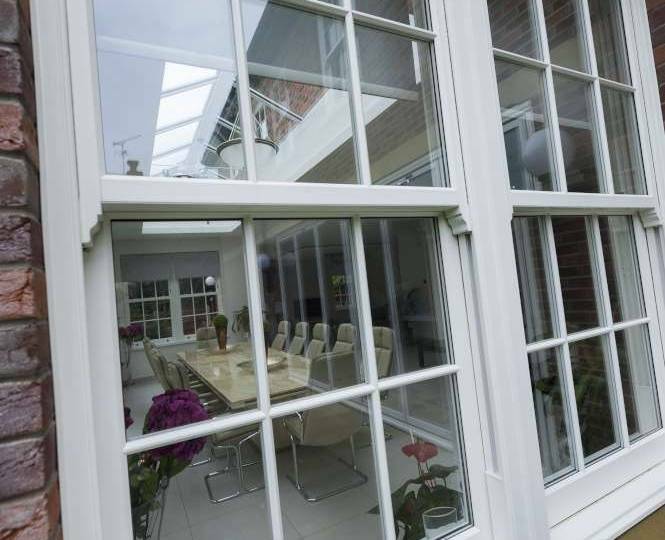 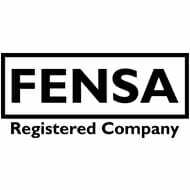 From initial design consultation to installation, and onto superior aftercare support – our services are delivered on your terms, not ours. 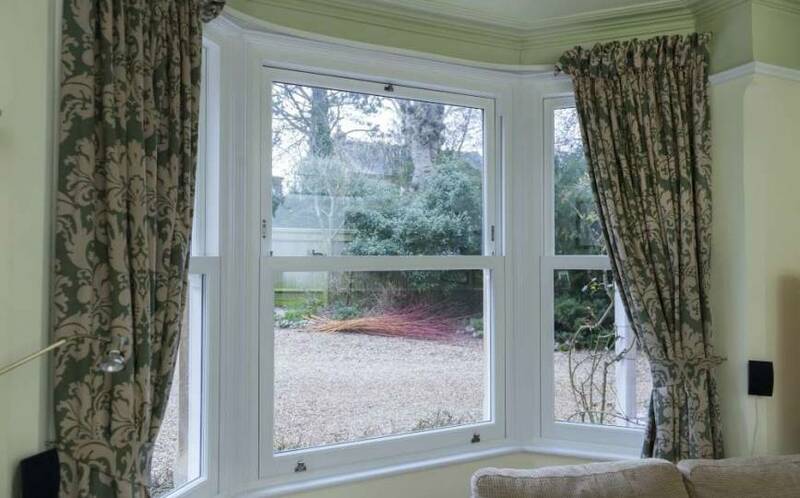 SHALL WE TALK ABOUT BYGONE WINDOWS? 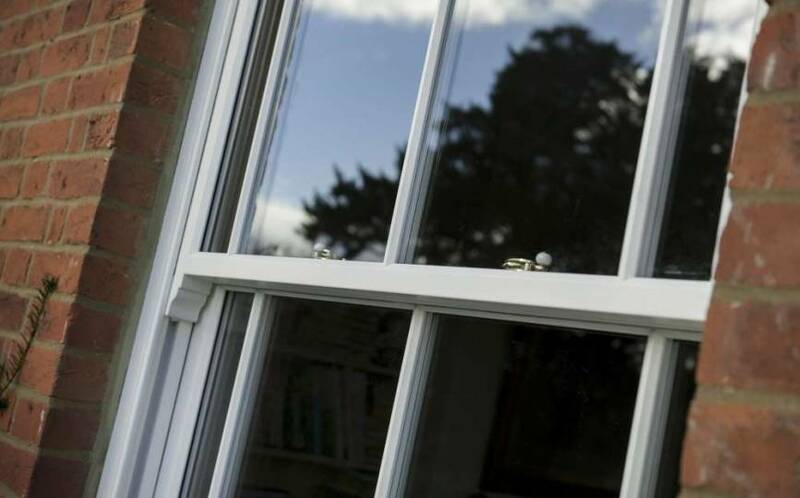 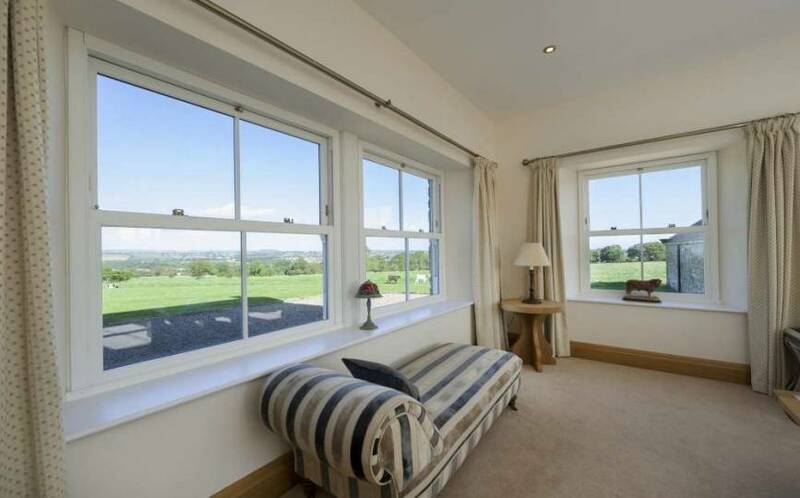 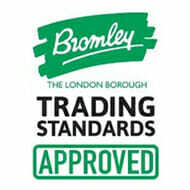 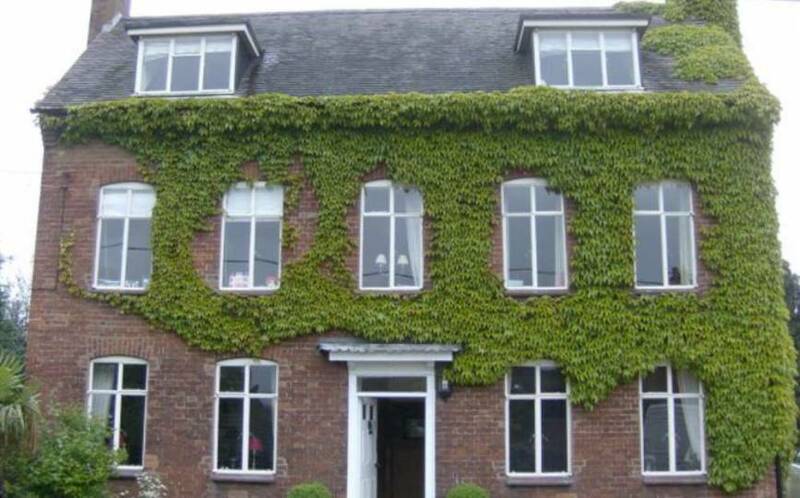 We are the leading choice for of sash window company in Kent. 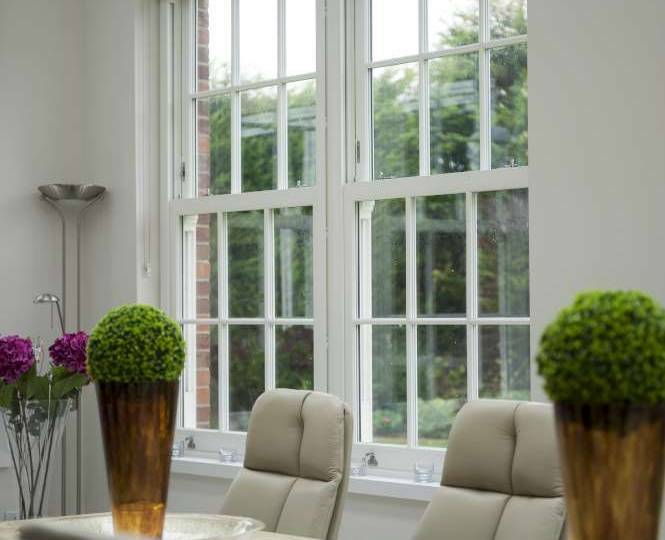 Discover the potential of this incredible collection of windows – speak with a team who are knowledgeable and well-versed in creating tailor-made solutions. 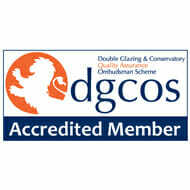 Call our friendly experts on 01689 829 600 or email us via info@1stscenic.co.uk.